While some don’t have that unique perspective but yet due to a constant practice they have gained a good writing skill. Actually, the main thing is everybody has his/her own standpoint for a thing. If you keep interest in elaborating a subject matter as per your perspective in your own tone but feel you are not that competent as other writers then this post is absolutely for you. This online marketing Trend Finding Tool lets you know that what’s hot in the market of any of the specific niche. You can simply find out by just searching for the needed set of keywords. By putting some phrases of words, it will assist you in figuring out which of the related terms have more search volume. As a result, you will be capable of crafting some content matter keeping latest digital marketing or online marketing trend into mind which would be fruitful for the readers. Along with that, you will also add some followers for you if provide fruitful information. This is one of the basic tools that a content writer surely must have. As its name suggests, it is a Grammar Checker Tool which is available for free as well as paid version. Even it works well in free version and spots most of the grammatical errors and fix them along with the rule explanation. It is always expected that a content writer must have an exceptional vocabulary. Don’t worry, if you don’t possess the same. With the help of this amazing Synonyms Generator Tool, you can enhance your vocabulary within a short time frame. As it suggests a large number of synonyms for a single word which is very required for a content writer. A term comes in writing is ‘readability’. It is defined as ‘how a large chunk of readers can read your write-up’. A matter is written so that it can be easily understood by a large number of readers and therefore the word selection, sentence structure should be chosen wisely. This Readability Checker Tool will help you in spotting your readability and also suggests you the modification required in order to make your content light in reading. 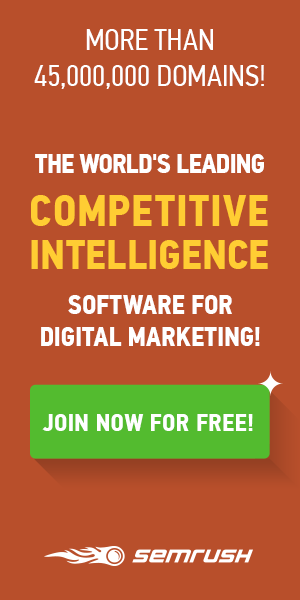 One of the major benefits of this tool is that it is free. It is also one of the important Plagiarism Checker Tools for a writer that will let you know whether your content is unique or not. The reason is Google prefers only the unique content in providing SERPs while it doesn’t give priority to the copied content matter. The premium version of this tool is also available, thus you can get premium version tool by paying some pennies. As I know, I’m missing some other fantastic writing tools so suggestions are invited for pro writers so that this list can be enlarged and can proved more helpful for the young & enthusiastic writers in 2018.